In Guardians of the Galaxy, Peter Quill (Chris Pratt) forms an uneasy alliance with a group of extraterrestrial misfits who are on the run after stealing a coveted orb. 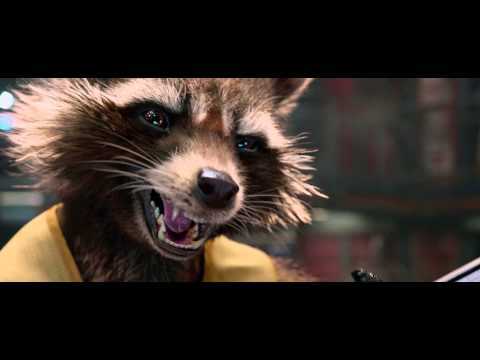 Guardians of the Galaxy is the tenth installment in the Marvel Cinematic Universe. Starring Chris Pratt, Zoe Saldana, Dave Bautista, Vin Diesel, Bradley Cooper, Lee Pace, Michael Rooker, Karen Gillan, Djimon Hounsou, John C. Reilly, Glenn Close, and Benicio del Toro and directed by Peter Gunn, Guardians of the Galaxy opens on August 1, 2014.